French carmaker Renault posted a 3.2% increase in 2018 vehicle sales, boosted by a new Chinese joint venture. The company also pledged further "slight growth" this year amid rebounding demand in Russia and Latin America. Renault's sales rose to a record 3.88 million vehicles last year, including some 166,000 sold through its new partnership with China's Brilliance. Excluding the joint venture, however, global sales fell 1.2%. 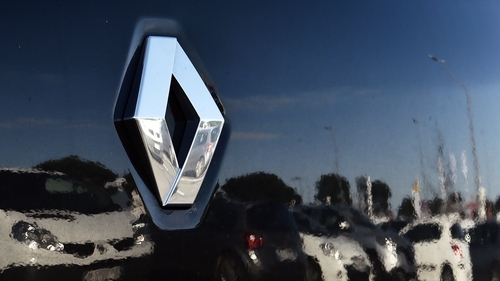 While the organic sales decline reflected setbacks in Turkey, Iran, China and India, Renault outperformed a weak market at home in Europe, with a 0.5% sales gain. The company said it expects automotive markets to be "stable" in Europe and globally this year, with Russia growing 3% and Brazil expanding 10%.